Instead of promoting community service (i.e. service as an event, with a start and an end), we try to live biblical mercy. In other words, we don’t help because we have so much, we help because we are no different – poor, needy, enslaved, broken, and desperate apart from Christ. Instead of viewing people as projects (transactional), we seek to develop people through relationships.- Instead of duplicating efforts by starting something “new”, we want to create solutions. We believe the Body of Christ should be unified, so we seek to stop creating duplicative programs and start investing time, money, and resources in helping other groups succeed. Moreover, this allows us to make ourselves better by networking and training with other churches and organizations that are on the cutting edge of God’s work. We have local and global mission opportunities. If you’d like to help out, through donations, contributions or serving, contact missions@spoutsprings.org, or the organizations directly. For more information, drop us a line here. 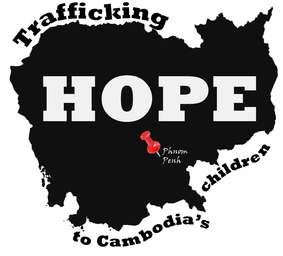 Find out about our partnership with The Hard Places Community, and our 2016 mission trip to Cambodia.